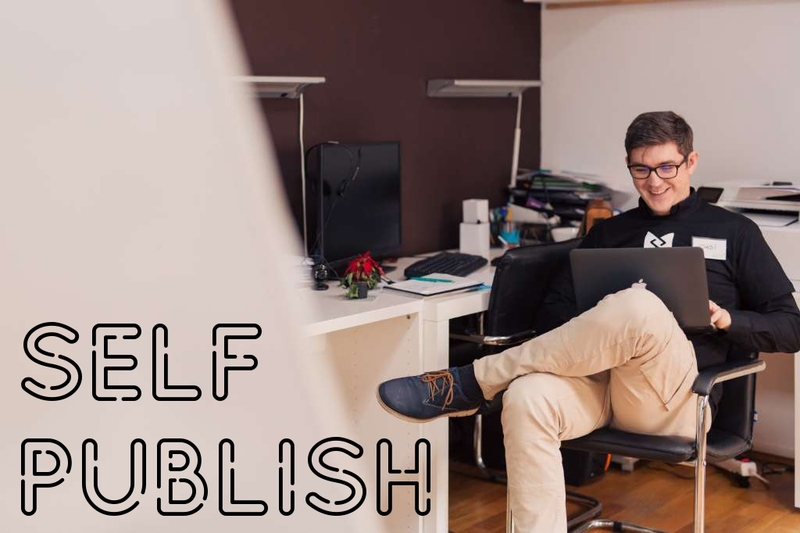 Unlike publishing with the help of an established publishing company, self-publishing offers the opportunity to be your own boss. It helps publishers gain complete control over the creation, publication, and distribution process. Though it might sound easy, it’s not, it requires an author to consider a few things before they embark on the self-publishing journey. People will try almost anything if it’s free. But if you put up a price barrier, even if it’s only 99 cents, it will turn away almost your entire potential audience before they even get to see how great your magazine is. If you have to make money, you can make up the difference by selling ads in your publication. Keeping your magazine free will build the size of the exposure those ads receive, allowing you to charge more for ads in the future Issues. If you were publishing ten pages in print, it’s a good idea to scale your publication in the digital edition. You may choose to publish twice as many pages as your printed issue had, or it could be four times bigger. Publishing a native app gives you an advantage of saving physical storage space, save the expense of printing papers, and much more. Hence, one must publish quality content, without worrying about the file size, making it more likely that people will actually read all of what you produce. Just like the temptation to produce engaging content – because you can – it’s also tempting to add a bunch of sounds, videos, slideshows, and all other stuff. However, the general truth is that people read a magazine to escape from the noise of life, they don’t want to be bombarded with alarms. It’s better to keep your native apps simple and intuitive so that the reading experience is never interrupted. This saves the user of any situation where he needs to figure out what to do next. If you’re having trouble getting it to work right or look like you want it to, don’t be afraid to ask questions. Head out to thought-leaders, industry influencers, peers, and those you’re comfortable with. You can also go through tons of great tutorials on the mag+ website or drop a support email to the mag+ team. With the exceptional boom in mobile app usage, small publishers have an amazing chance to establish themselves like never before. The publishers and designers who start today will have the experience and fluidity to do whatever they want. Having years of experience in the publishing industry, mag+ is here to help publishers achieve their self-publishing goals!